Apple’s largest iPhone is selling for $100 more than its other new model, but an outside research firm estimated Tuesday that it costs Apple only $15.50 more to make the more expensive version. 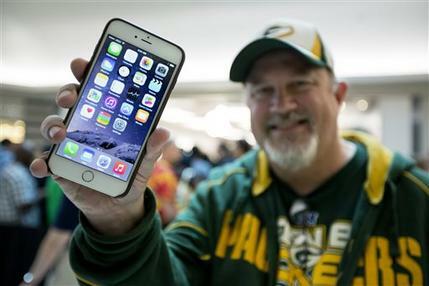 Apple said it sold more than 10 million of the new iPhone 6 and iPhone 6 Plus models in their first three days on sale. 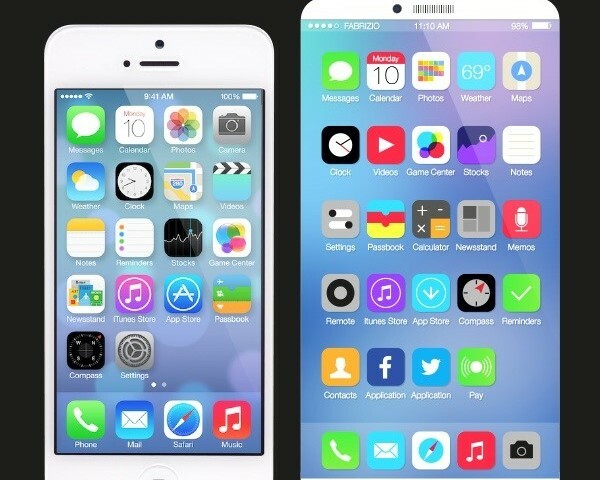 Both have larger screens than earlier iPhone models, and analysts say consumers like the new, bigger sizes. 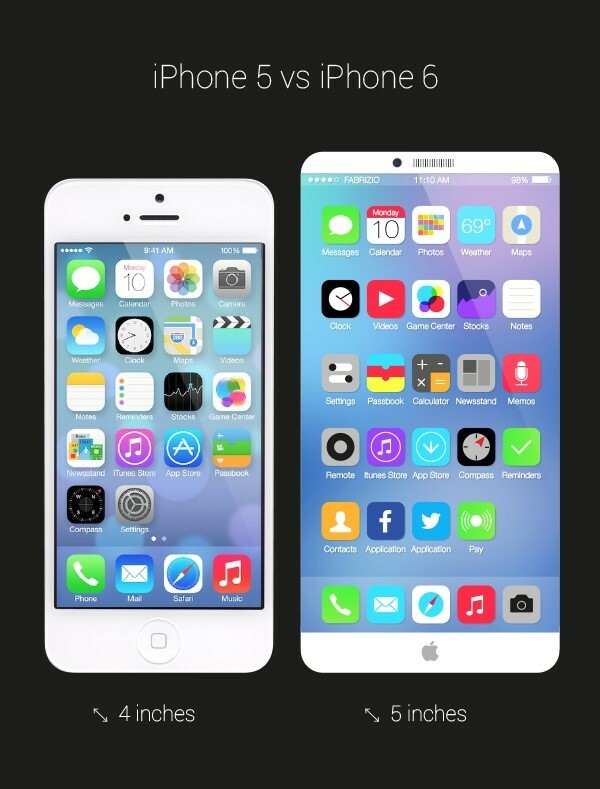 The Plus has a 5.5-inch screen, as measured diagonally, while the regular iPhone 6 is at 4.7 inches. The new iPhones went on sale Friday and address a key advantage rival Android phones have long had: size. The iPhone has been Apple’s main source of profits and is expected to remain so for at least the next year. Apple will make more profit on the Plus version, according to a report from research firm IHS Technology. The full, no-contract price for the 16-gigabyte iPhone 6 is $650. IHS estimates it costs Apple $200.10 for materials and manufacturing. The iPhone 6 Plus retails for $750 without a contract, but IHS says it costs Apple $215.60. With a two-year service contract with a wireless carrier, a 16-gigabyte iPhone 6 costs consumers $200. An iPhone 6 Plus costs $300 with a contract. The Plus model also has a bigger battery and a slightly more expensive camera than the regular iPhone 6, according to IHS. Apple didn’t immediately respond to a request for comment on the report. The Cupertino, California, company usually doesn’t disclose details of its manufacturing costs.